The Holy Spirit is equal with the Father and Son as our triune God, but often it seems that the Holy Spirit doesn't have an equal place in most Christians' lives. 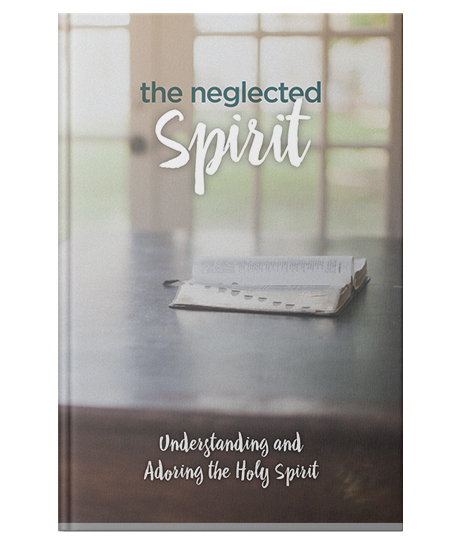 This book by Pastor Mike Novotny explores the glorious person and the life-changing work of the Holy Spirit and show us just how important a role he plays in our lives. Paperback, 47 pages, 4.75" X 7"
Successfully added The Neglected Spirit to your cart.